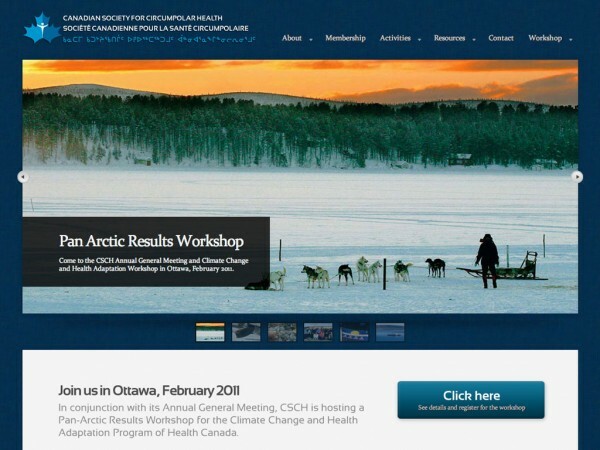 The Canadian Society for Circumpolar Health (CSCH) is a charitable organization dedicated to promoting research, exchanging knowledge and fostering greater awareness and responsiveness to the health issues of circumpolar people. The CSCH also promotes and supports efforts of all circumpolar peoples in the attainment of better health. The Canadian Society for Circumpolar Health was established in 1984, and became a charter member of the International Union for Circumpolar Health (IUCH) in 1986.